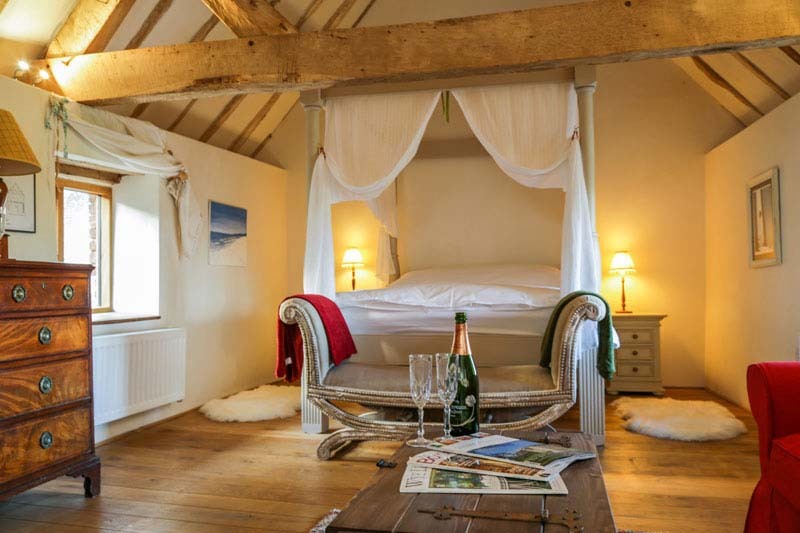 Our stylish refurbishment of the old traveling hop pickers’ barn accommodation – rustic and full of charm, but in a luxurious kind of way. A perfect spot to relax and get away from it all! Hop Pickers’ House is situated in a quiet rural location, surrounded by nine acres of gardens, meadow and woodland. Also featured on Sawday's Special Places to Stay.